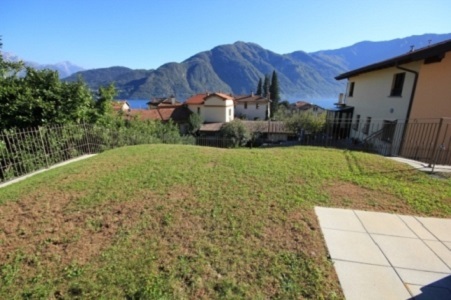 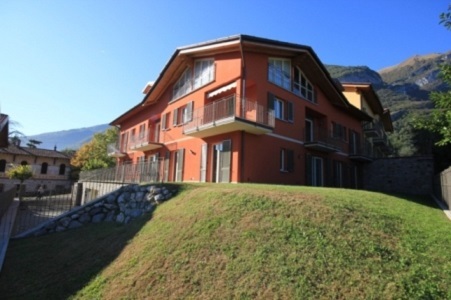 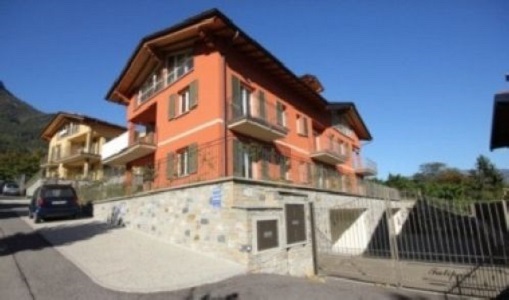 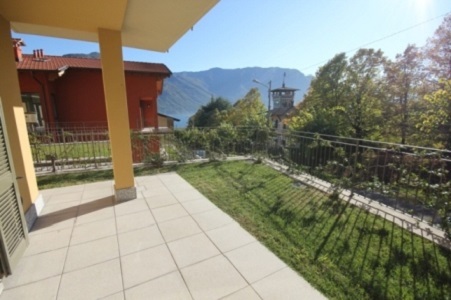 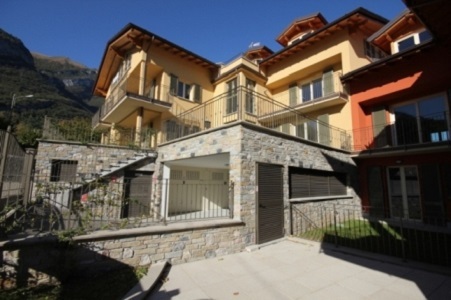 Beautiful apartments only 50 metres from the lake and all the amenities of the elegant and popular village of Tremezzo. 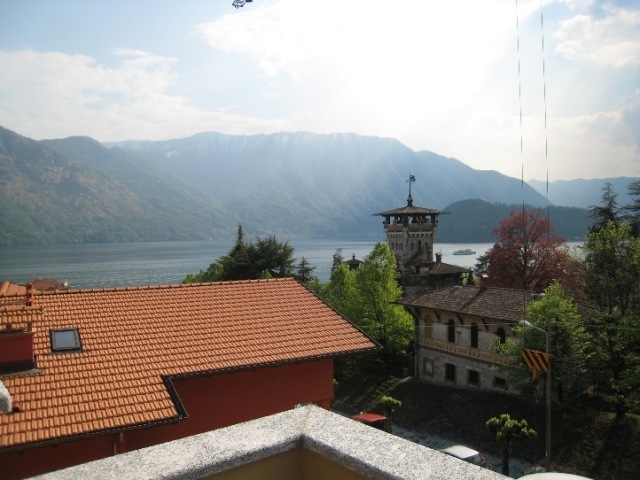 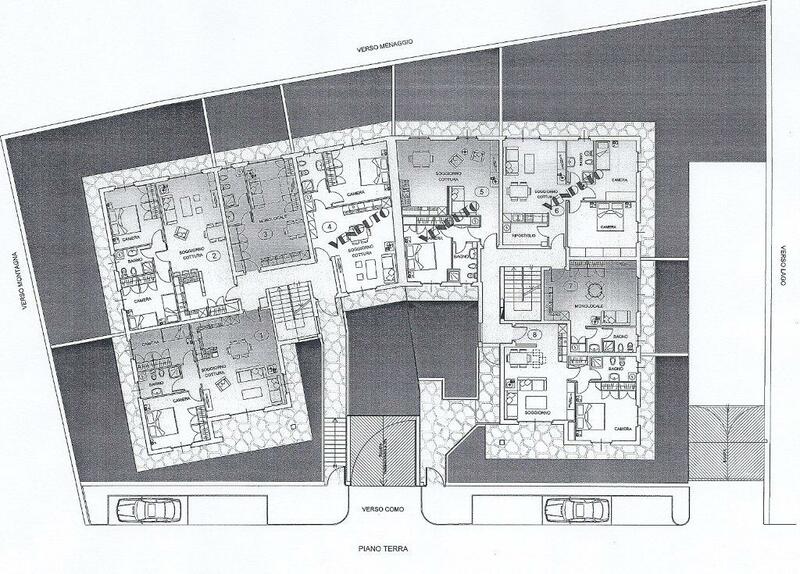 The apartments are in various sizes and have private garden or terraces with great views of the lake. 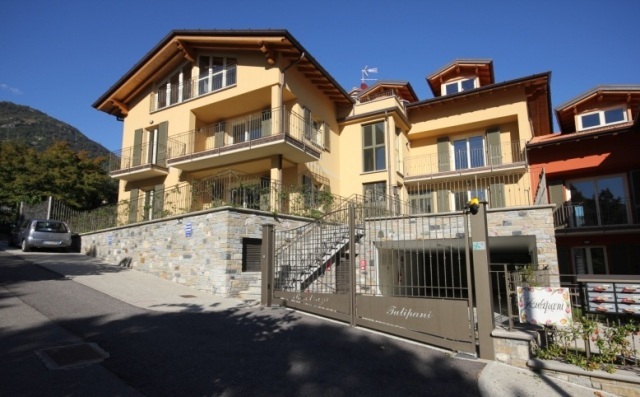 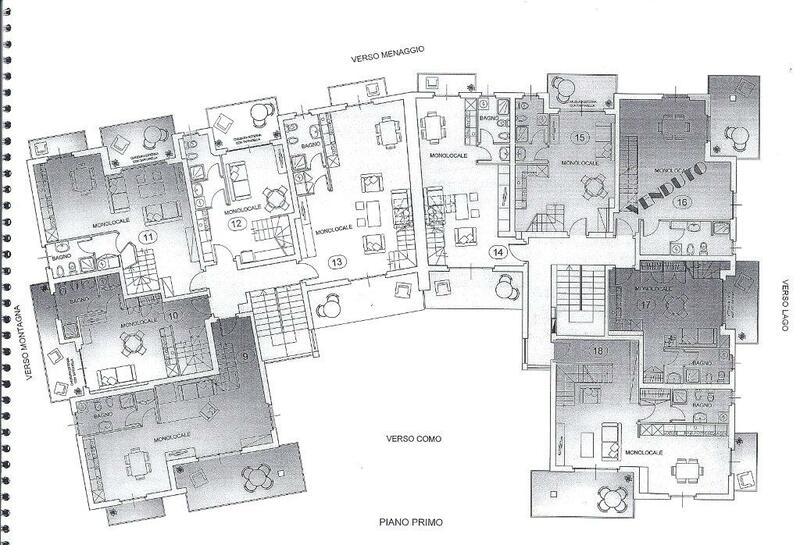 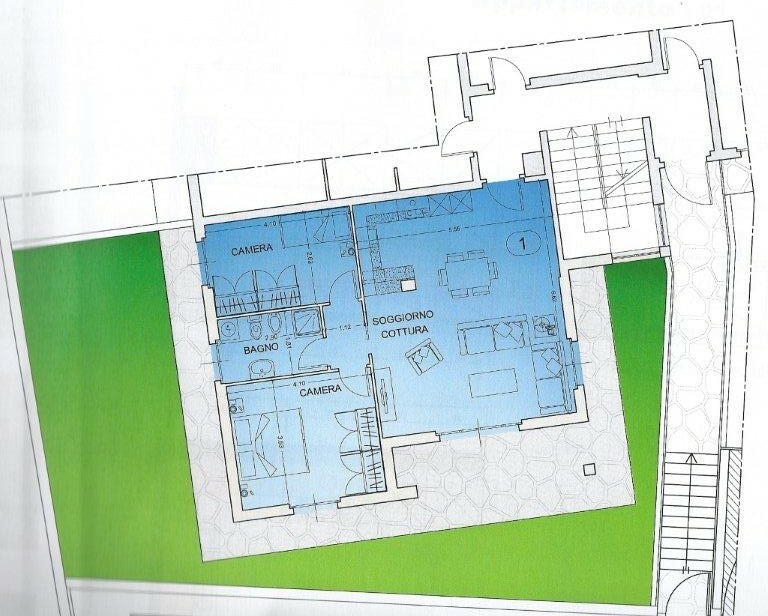 The apartments are finished to the highest standards and have a very good thermal and acoustic insulation.